We’ve arrived at the end of another year and what a year it has been. 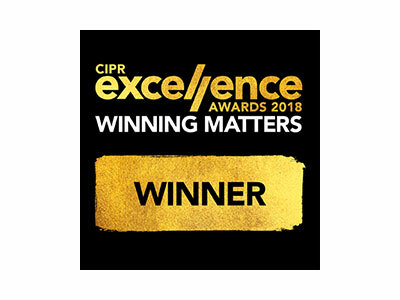 Catapult PR scooped a national CIPR Excellence Award – the most prestigious award in its industry – won another 2 awards, was shortlisted for another 12, absolutely smashed its financial targets, welcomed new additions to the team and saw several returning clients. But what were the real highlights of the year, month by month. Here’s the round-up. We were invited to join the Lancashire Forum Creative, organised by UCLAN and delivering some amazing sessions with incredible speakers, not to mention great teamwork sessions and networking. We met some lovely people over the months and forged new relationships as a result. It might have been a case of having to make the famous ‘overnight oats’ to take to the North Tourism Fairs in Alnwick and Hexham (both in one week!) but it was well worth getting up at the crack of dawn, due to the standholders we met. Here, I think special mentions need to go to Jannick Genouw of Alnwick Rum fame, the Friends of LV50, Kirkharle and Golden Gate Tours, as all did so much to make the second Northumberland Day an incredible success. We still had the energy to make it to the Lego session at UCLAN Forum Creative, which was a real eye-opener and underwent training on the iPhone Shoot and Edit course in Manchester. The FSB Awards saw us becoming a runner-up for the Micro-Business of the Year, but the event was made all the better for being with our guest – the inspiring Lisa Edge, founder of Lancashare. 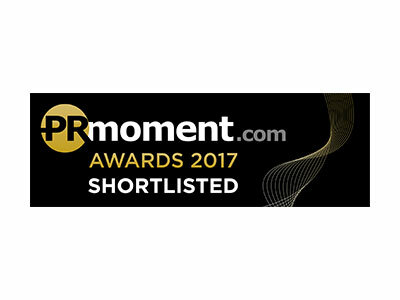 On March 29, we ended the month on a real high, finding we had made the shortlist for the national CIPR Excellence Awards 2018, in the ‘Best Travel, Leisure or Tourism Campaign’ category. Our MD travelled to London for the CIPR Excellence Awards panel interview wondering how on earth our extremely low-budget Northumberland Day campaign could compete with our fellow shortlisted London agencies, representing Legoland, EasyJet, Virgin Holidays, Holidays.com and The National Trust. Having one CIPR Excellence Award in her pocket already (2012) may have calmed the nerves and at least this time she could get there and wasn’t scuppered by a man-with-explosives-strapped-to-him incident! 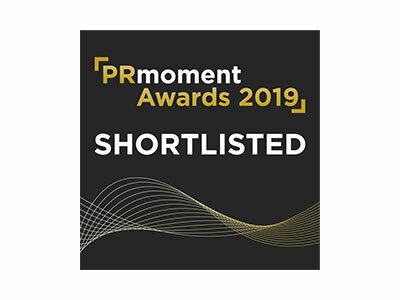 Three days later, we went to the PR Moment Awards final and wondered if the judges had just decided to read out the list of last year’s winners! May began with a shortlisting in the Lancashire BIBAS business awards in the ‘Creative Agency of the Year’ category. 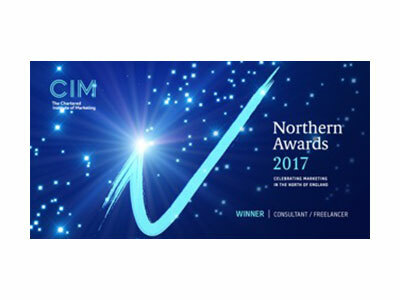 We also had the interview for this award and headed to Manchester to offer creative input to a Manchester PR agency’s campaign for a personal finance client. May 17th was potentially the best of the year, as we sailed, in glorious sunshine, out to the island of Northumberland heroine, Grace Darling, to commemorate her heroics with a heart of red and yellow flowers. We took a motley crew with us, from an Ancient Britain to a Georgian gent, causing quite a stir on the harbourside at Seahouses, but it was just an idyllic voyage and one that gave us lots of media exposure for Northumberland Day 2. Northumberland Day then happened at the end of the month, with our MD on Talk Radio and all over the show, being quoted all over the place and dashing around from Langley Castle, to Corbridge, Kirkharle, Alnwick, Beadnell and Rothbury, checking out as much as she could of what was taking place all over the county. 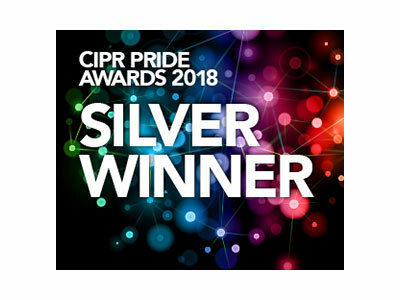 What else can we say other than ‘June 6 2018 – Catapult PR crowned national CIPR Excellence Award winners of the ‘Best Travel, Leisure or Tourism Campaign’ category!’ We were delighted to share the moment with our wonderful client, Cocorose London, and to play a fair while at the roulette tables afterwards! What a night! We also moved into our new offices at Metro House, Blackpool. The BIBAs judges dropped by to see us in situ, just before we headed up north to host the first ever ‘Northumbies Award’ presentation evening, staged at Langley Castle. That was an absolutely fantastic and uplifting event, even if it was a late return home once all had been wrapped up. On July 19, we discovered we’d got 5 shortlistings in the CIPR PRide NW Awards! An Enterprise Vision Award shortlisting came our way, although we hadn’t quite understood that this was award by public vote – something we are not in favour of and don’t really support. We got back into the world of construction, with a new content marketing client. We had to say goodbye to our sports statto, but losing him to the Press Association’s sports desk in Howden perhaps shows that we taught him well, from a 14-year-old on work experience, to part-time Sun, People and PA reporter. 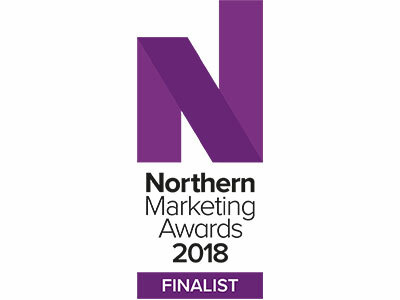 We made the Northern Marketing Awards shortlist – quite a feat for a PR agency – and we headed to the BIBAs finals, discovering that we were sitting on a table right next door to a former client. In fact, the last time we went to the BIBAs was as a guest of this client. Needless to say, a coffee in Lytham soon resulted. It was a real shame that illness scuppered attendance at the EVAs and a client’s away day, but there was just no way of attending. 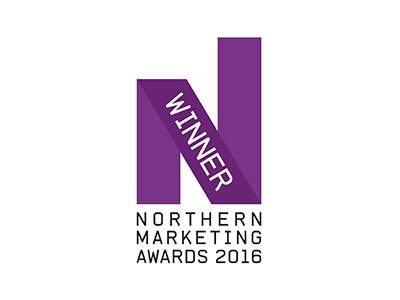 Luckily, we recorded a podcast, to help insurance brokers become more successful with their marketing, just before the illness hit home! We started working with our very first PR client in Suffolk, making the trip to taste the amazing pizza, but then getting stranded on the M62 in Yorkshire on the return home, due to an attempted suicide incident. That was one very long day! We also foolishly decided to submit the first paper required for a new marketing qualification that’s in the sights. The pressure to get the paper in on time was immense, but it taught us so much and life-long learning really does matter! The stress levels are just about stabilising now, so all is well until paper 2 comes along! We also took on a great new client, for whom the campaign will really start in January and a new face joined us. We liked him so much, we’ve kept him, until he gets the graduate scheme offer he ultimately desires. 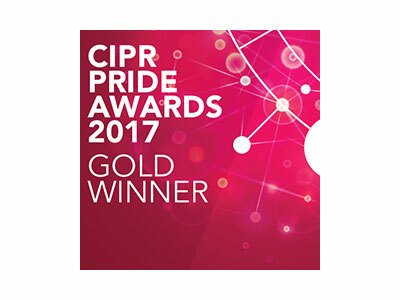 Two awards were won at the NW CIPR PRide Awards, taking our grand total as an agency to 32 – something most would merely dream of winning. 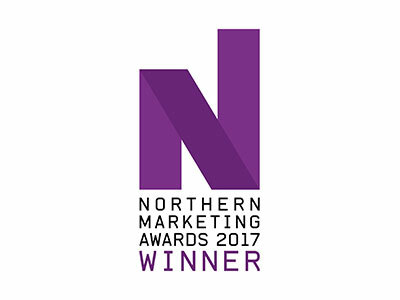 We ended the month talking at a client’s conference in Manchester and staying on into the night for the dinner and awards ceremony, comedian and dancing. Great night and great Welsh company thanks to the seating plan. 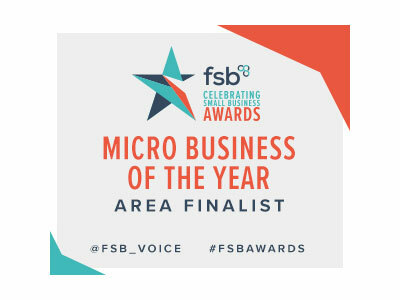 It’s been fantastic to end the year being shortlisted for an FSB Award at the NW regional finals, along with a current client and a former client! At least it gives us something to look forward to at the end of January. But the real buzz in December surrounded the wonderful expressions of gratitude that we had from clients, whether that related to the incredible PR we’ve given them this year, the degree to which their internal and external communications have improved and engaged, or the copy we’ve contributed to their websites and printed material. Such feedback really does make all the hard work worthwhile and believe us, it’s been nose to the grindstone all year. We probably won’t ever be able to operate to that intensity again, but everyone should have a killer year and that’s what 2018 was. We’ve massive plans for 2019, as we explore new avenues and see where they take us. In the meantime, it’s more of the same, with exciting client plans to put into place and no let-up on the profile building and website and blog and article copywriting. 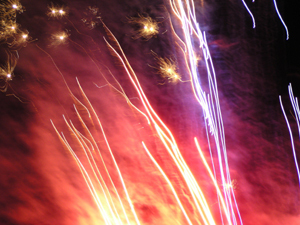 New websites are in the pipeline, along with other ‘new’ types of collateral from Catapult PR. So, onwards and upwards. Resting on our laurels is something we just don’t do.